You will receive a positive, helpful partner for buying or selling a home from George Mills. I believe in Getting Result for my Clients! 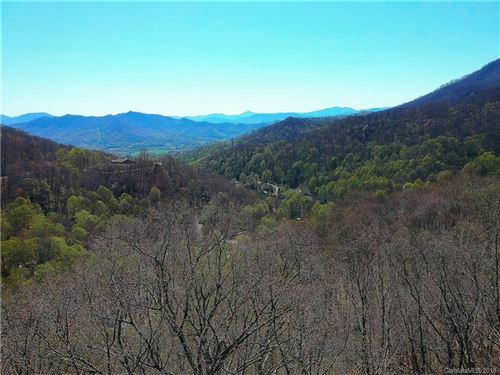 Waynesville NC Home Winter Deals!